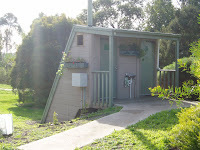 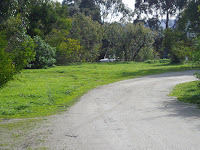 Located at Port Franklin about 400metres East of Fishermans Way is a picnic area with composting toilets, water and level grassy areas. 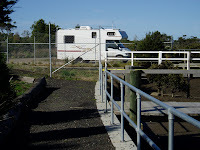 Further along this extension of Tramway Street are private jetties with car parking bays. 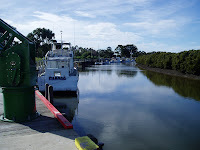 To the right is a slipway, with a large parking area behind it suitable for most rigs. 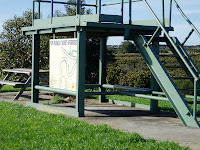 In this area, some old jetties provide access to the river for fishing. 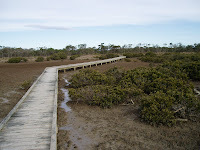 There is also a boardwalk that takes you through the swamp and back to the end of the road. 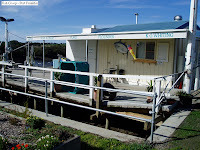 Along the riverbank foreshore is a pathway that goes to the fish co-op and a lookout point. 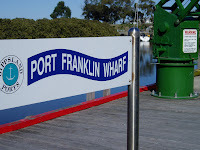 Port Franklin has no shops whatsoever and very few inhabitants. 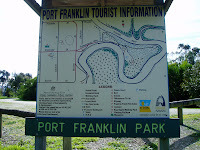 Unfortunately, there are no boat ramps as all access to boats are from the jetties.